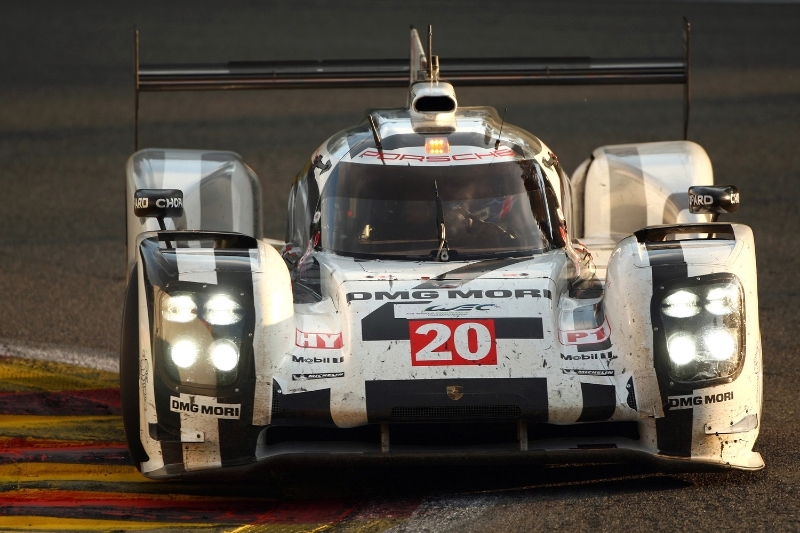 Spark will be producing Mark Webber’s 2014 Le Mans racer, the Porsche 919 Hybrid, in 1:18 scale. They’ll also be doing the winning Audi R18 E-Tron Quattro plus the second place Audi and the third placed Toyota TS040. A whole bunch of other cars from the 2014 race (LMP1, LMP2 and GTE categories) will be done in 1:18 – see them on the Apex website HERE (items are expected to begin arriving early next year).